A party member suddenly spouts developer notes instead of dialogue. What happened? A great example of why context is vital to translators, and why insults don't always translate well. An example of how even the shortest of phrases can easily be mistranslated. 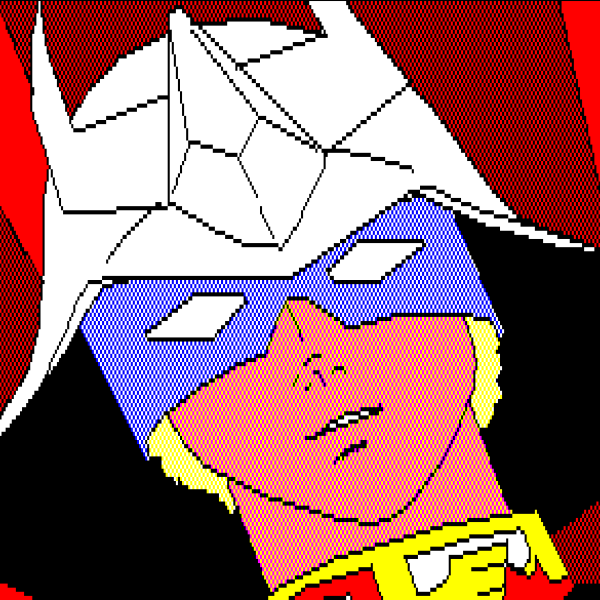 Gundam games and bad translation go hand-in-hand - learn more about bad translation here!